This perennial favourite with Chef Matt Payne (Ravine Vineyard Restaurant) in partnership with local artisan producers and our culinary team will present a classic brunch menu highlighted by regional flavours that pair perfectly with Cool Climate Chardonnay. This is the final event of i4C weekend and the last opportunity to break bread with our international friends. 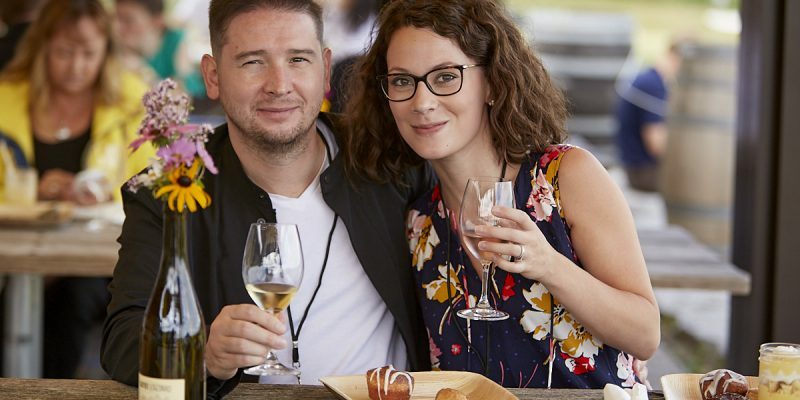 Your ticket includes a sumptuous brunch served at food stations in Ravine’s beautiful vineyard marquee, and a selection of International & VQA Ontario Chardonnay, sparkling and VQA Ontario Rosé.